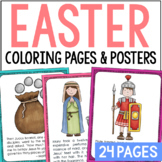 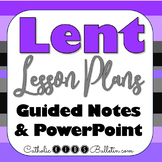 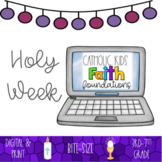 Lent & Holy Week Unit with PowerPoint, Guided Notes, and Test. 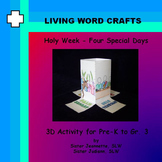 Print and Teach! 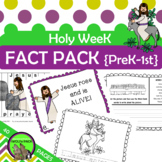 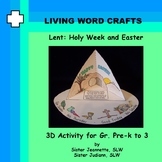 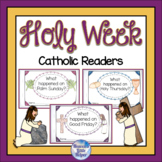 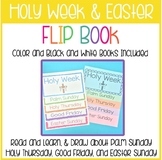 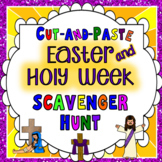 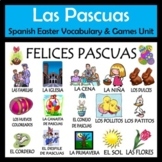 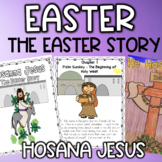 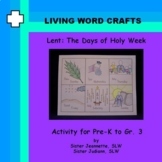 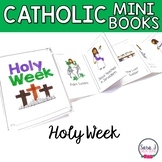 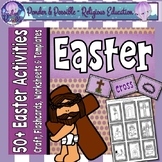 Emergent Easy Reader: "Palm Sunday: The Start of Holy Week"
Lent - The Days of Holy Week Activity for Pre-K to Gr.3This activity can be spread across the days of Holy Week or done at one time. 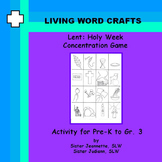 Activities include number dot to dot, trace the dots and coloring.To follow us click on the green ‘Follow Me’ button next to our picture at the top right of the page.